Denarius Moore may go down as the steal of the 2011 draft at WR. The first real clue that Moore was going to be much better than his humble draft status indicated was a pack of reports from beat writers - many usually reserved - about Moore's cavalcade of circus catches in practices. Fast forward to the first full-team OTA practice open to the media for the Raiders, and you would swear the reporters are stuck in a time warp - except this year, the rookie fifth-round wide receiver they are swooning over is Juron Criner. Steve Corkran of InsideBayArea.com reports that Criner "made at least four head-turning plays in a 20 minute span" and called Criner "a guy to keep an eye on". Corkran writes that head coach Dennis Allen said Criner's performance today is consistent with what they have seen from the rookie since he joined the team. Corkran also invoked Moore's name as a comparison for Criner's level of play today. Another InsideBayArea.com Raiders beat writer, Jerry McDonald, called Criner the "2012 version of Denarius Moore" with a qualification of "for a day anyway". ESPN's AFC West blogger, Bill Williamson, said Criner "stole the show". Williamson cited Criner's hands and leaping ability, and wrote that Criner was "terrific", noting that the rookie walked off the field with starting QB Carson Palmer while Palmer gave him "pointers and talked business". 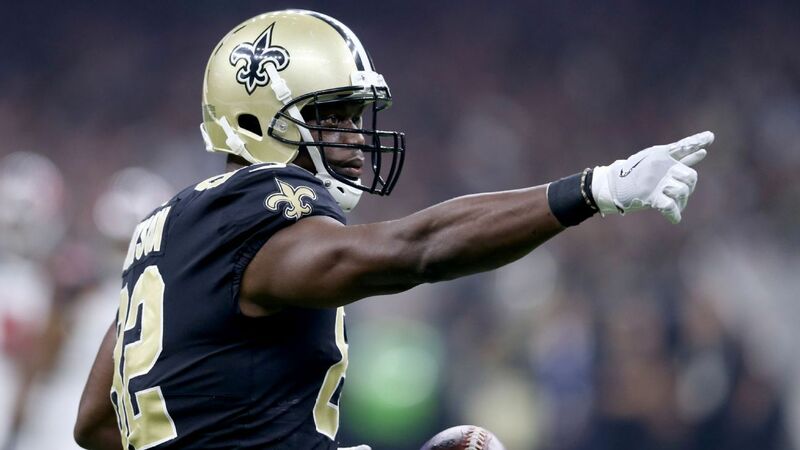 Williamson also cautioned that he was "hesitant to get carried away" because these OTAs are "designed for receivers to shine". Still, with the eerie similarities to the reports out of Raiders practices about Denarius Moore last year, and the eventual result on the field, he'll have to forgive us for getting excited about Criner... for a day anyway.